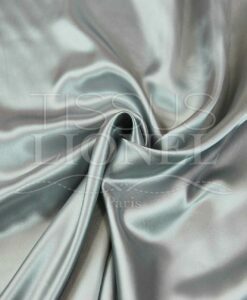 The plain fabric satin is smooth on one side and matt on the other. 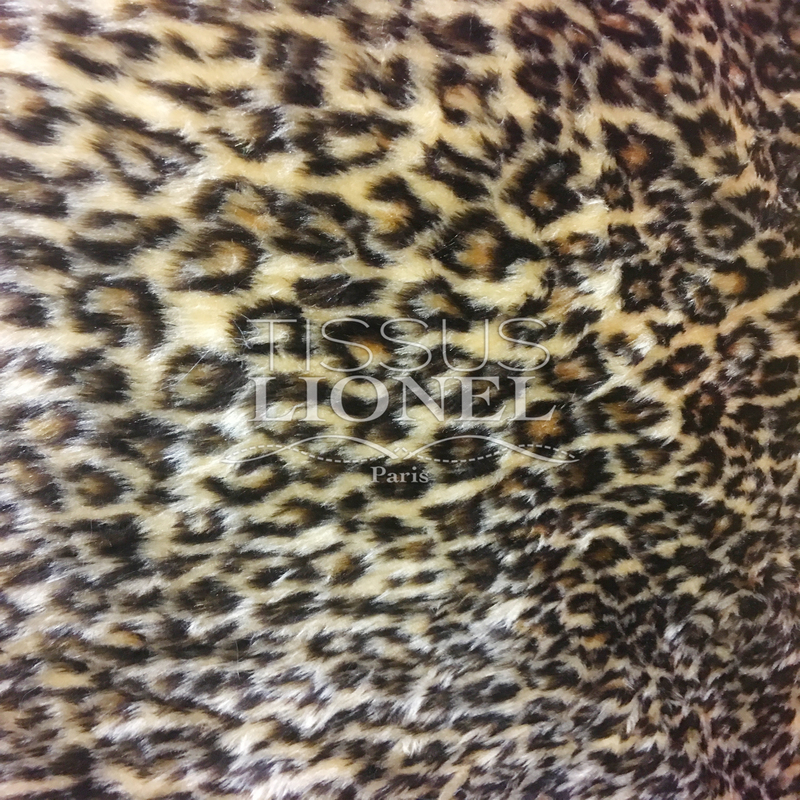 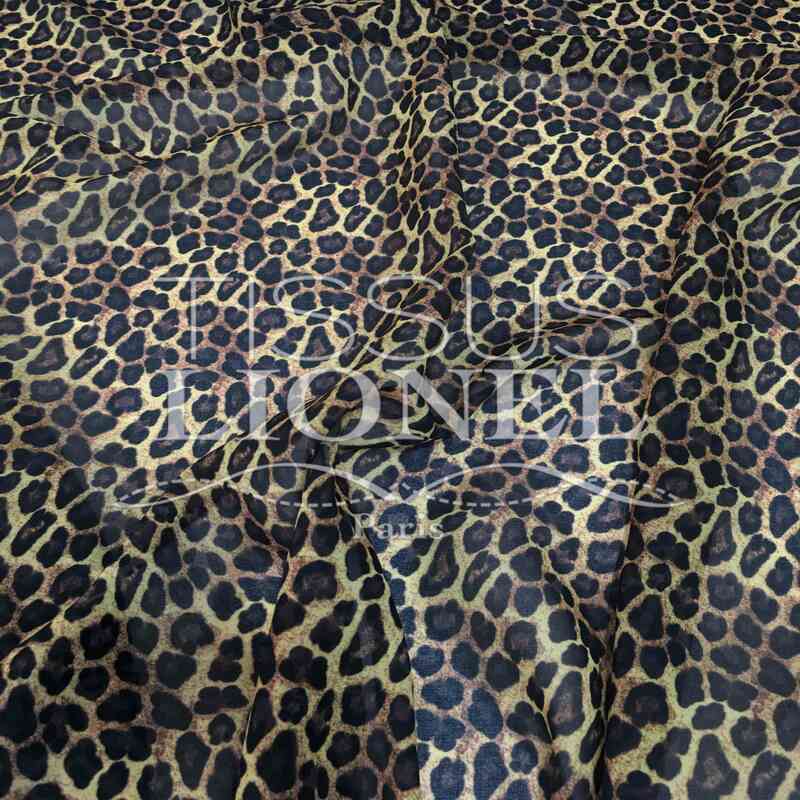 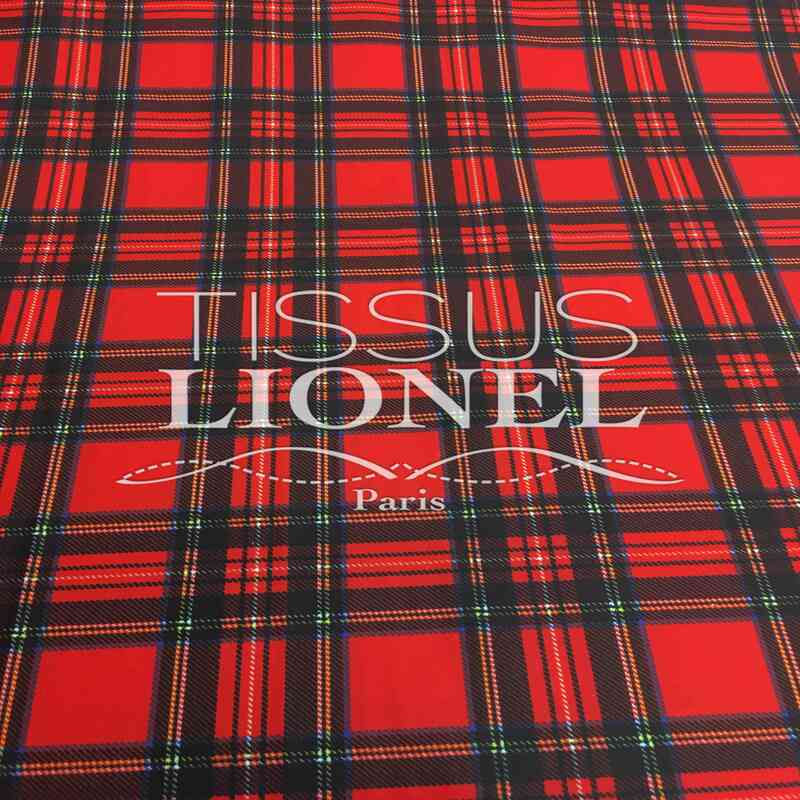 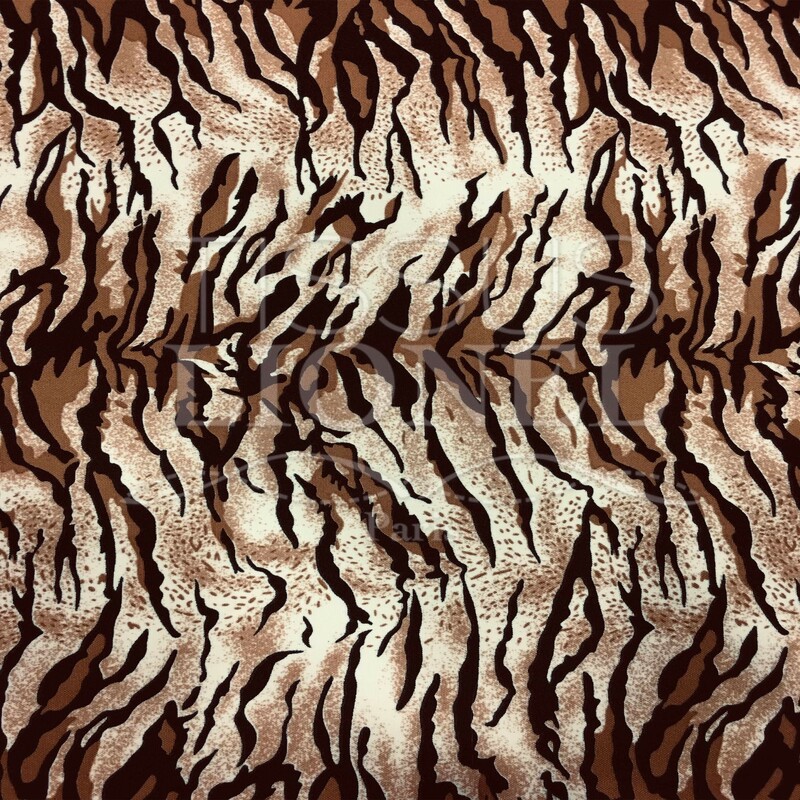 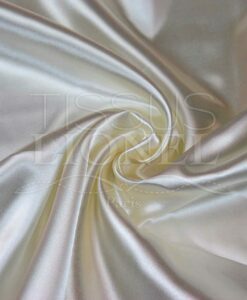 It is a fabric of very high quality, opaque, end, smooth, fluid, flexible, very soft and silky with an elegant fall. 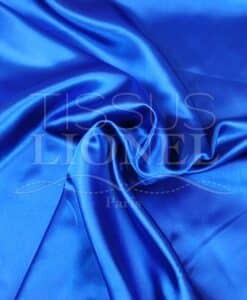 It can be used with or without lining. 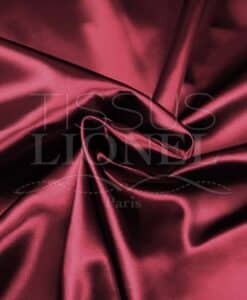 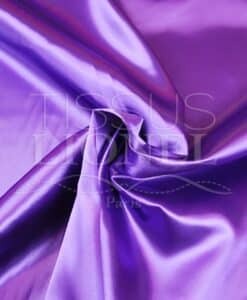 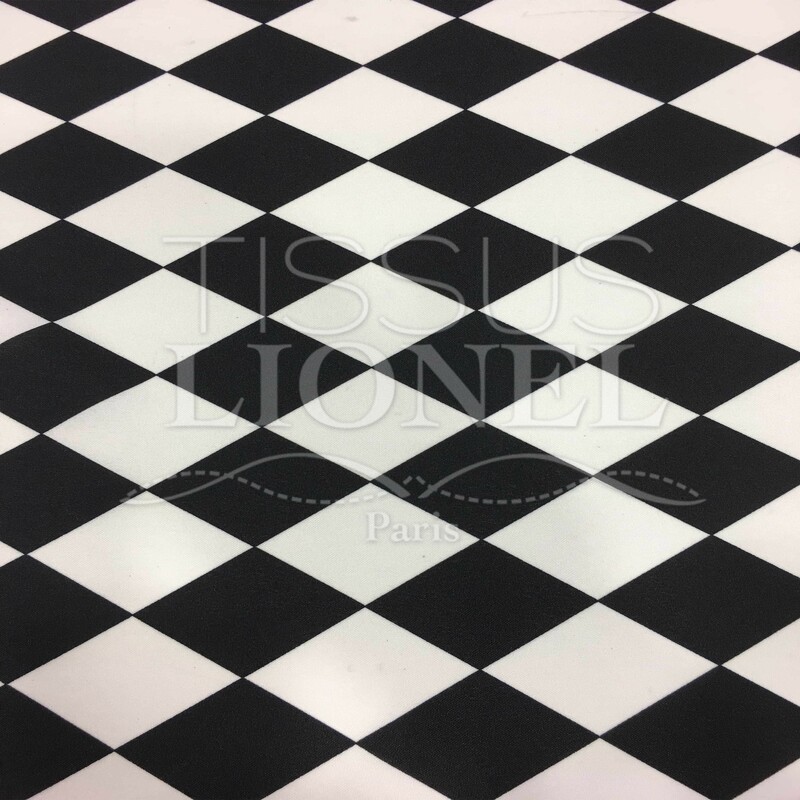 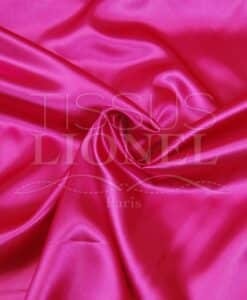 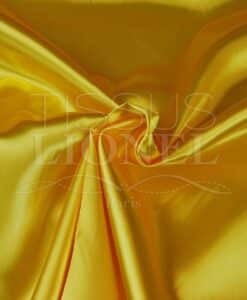 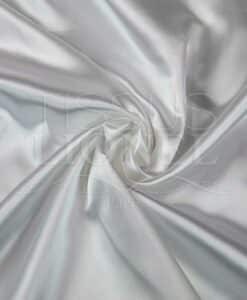 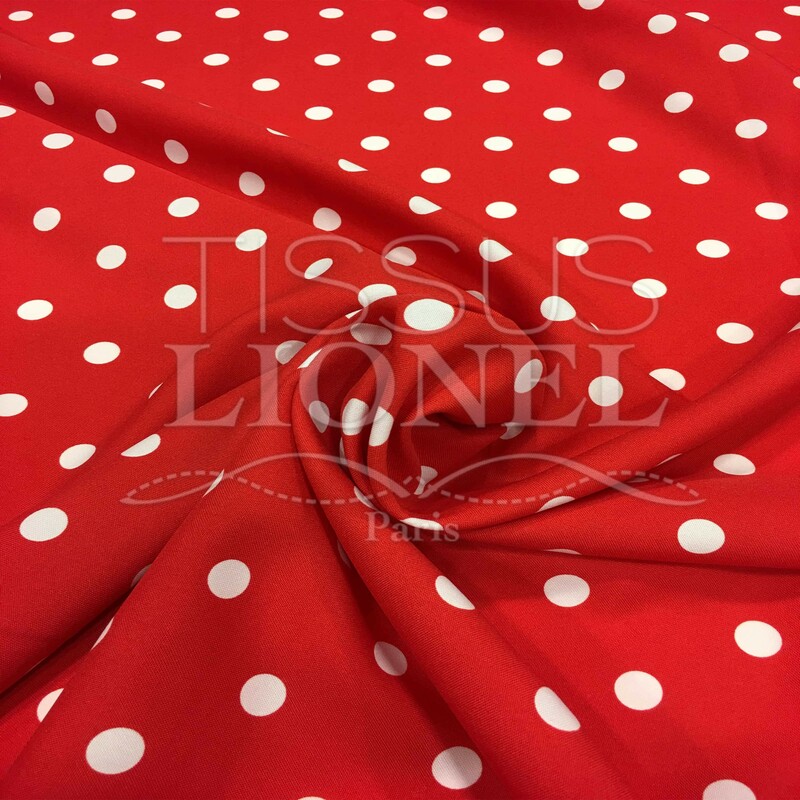 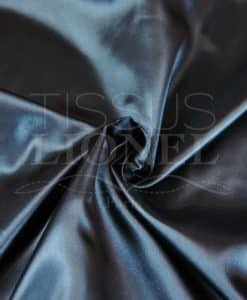 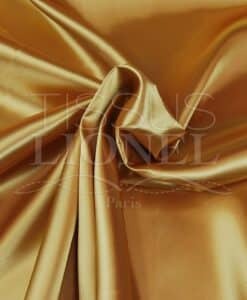 The plain satin fabric is perfect for designing dresses, shirts, skirts, trousers, evening dresses, cocktail dresses, lingerie, corsages, liners, accessories and decoration. 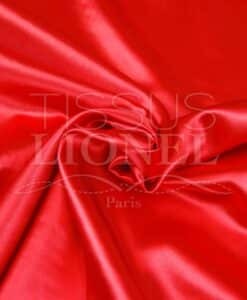 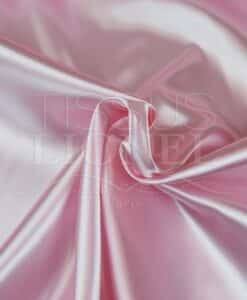 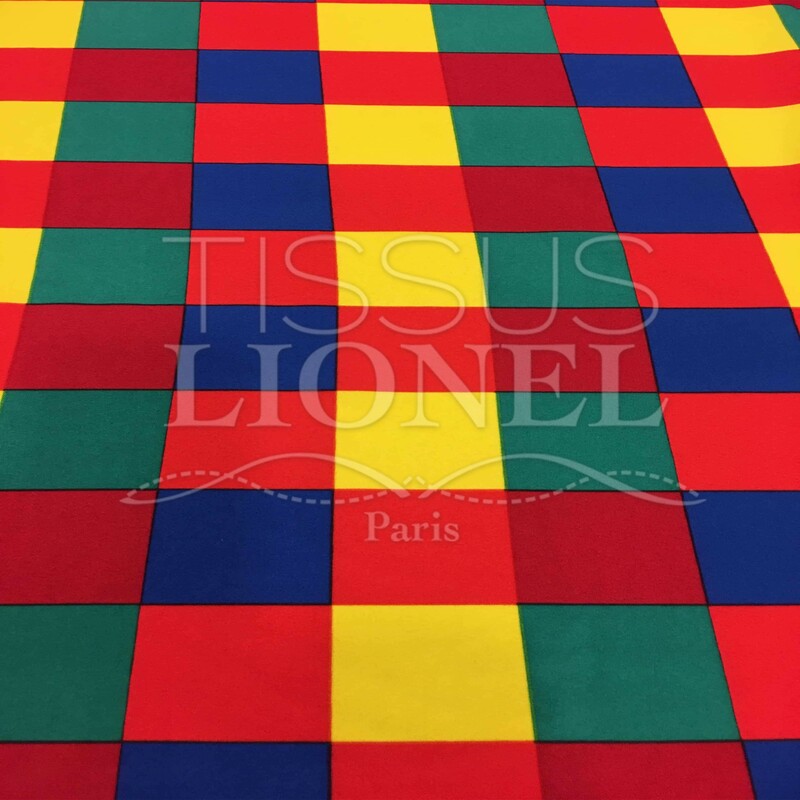 The plain fabric Satin is also widely used for making costumes and required to show.